Strong running 36 ft diesel pusher that is loaded. 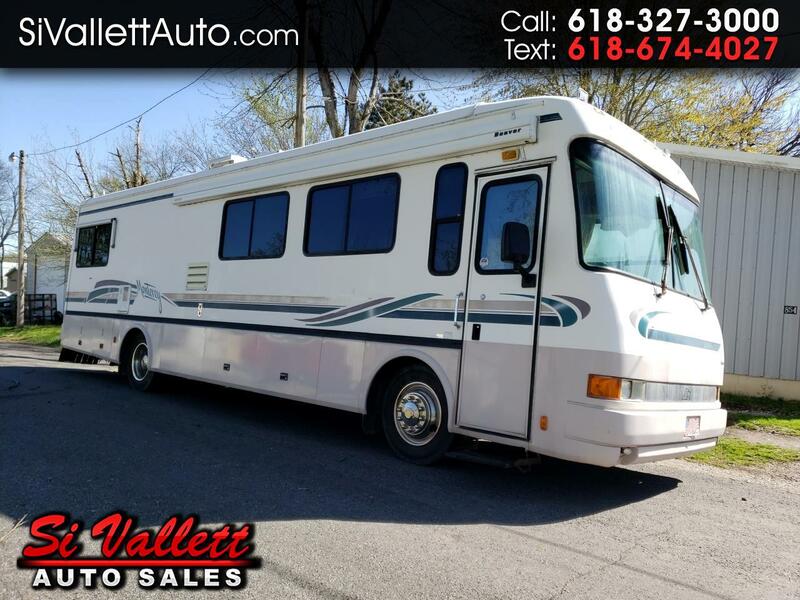 Including power awning, air ride, living room super slide and nearly new tires! Come check it out. Message: Thought you might be interested in this 1998 Monterey 360SY.